When you're looking for replacement capper clutches for your bottling equipment, its essential that you source your parts from a company with a reputation for delivering quality. More than that, you need to be certain that the parts you're sourcing are capable of acting as direct replacements on your equipment. 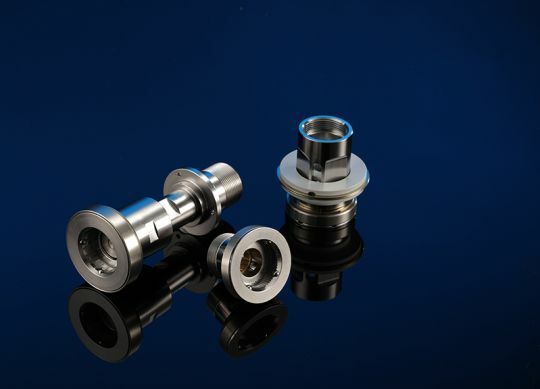 Whether you're using Arol, Alcoa, US Bottlers, Federal, Zalkin, or Krones cappers, you have to be certain that, when your part arrives, it's up to the task. In today's post, we're going to take a closer look at the benefits of using FBN's capper clutches. If you're running a high-volume bottling operation, you already understand the importance of high-quality capper clutches. 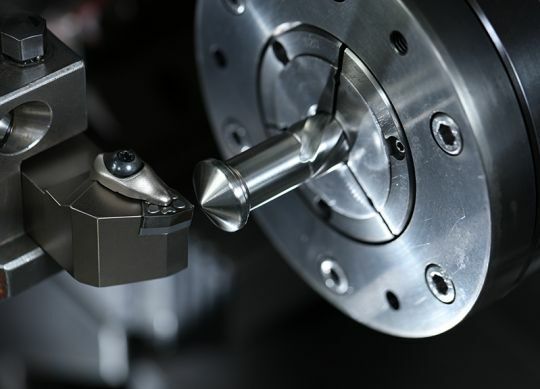 The torque that your operation requires is consistent and precise. Any modifications – intended or unintended – to these two qualities has the potential to cause failure in the form of damaged, unsalable, or improperly sealed products. Because of this, it is essential that your capper clutches be able to withstand the rigors of your operation, that they be capable of maintaining consistent levels of torque, and – most importantly – that they offer an unparalleled level of dependability. This week, FBN Sales – and our industry-leading cap chucks – were mentioned in MiBiz, an online news source for West Michigan businesses. Detailing the history of our company, the piece focused on the aftermath of the devastating fire that caused nearly $3 million in damage to our facilities. While many manufacturers would have experienced such an event, looked at what remained, and packed it up, FBN Sales regrouped and rebuilt. 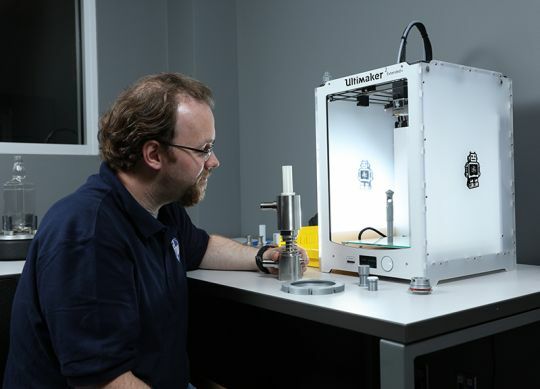 When you're looking for replacement parts, you aren't looking for parts that are "as good as OEM parts," you're looking for parts that are better than what you're currently using. 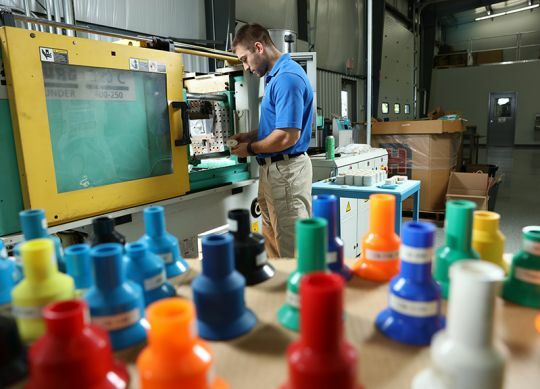 Whether those parts are cap chucks, filling valves, gripper assemblies or magnetic headsets, it's essential that they be more responsive, more innovative and more reliable. For this reason, the team at FBN strives to provide the highest-quality parts and service at the most cost-efficient prices. 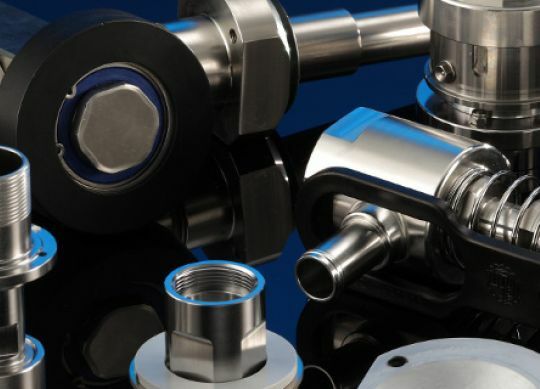 Supplying replacement parts for the industry's leading equipment manufacturers. In any bottling operation, accurate liquid distribution is essential. Being able to consistently – and quickly – fill your products to identical levels affords you – and your customers – a level of confidence in your products that is required to be successful in the market. Filling valves from FBN work like syringes, injecting precise levels of liquid into your bottled products. The end result is a higher degree of control, an improved level of quality and, most importantly, a product that consumers can depend on. In this post, we're going to look closer at the advantages of the filling valves available from FBN. Cap chucks are one of the most important parts of your bottling operation. Ensuring that your bottles' caps are securely fastened, they lead to the creation of a professional and – more importantly – safe product. Attached to capping headsets, FBN's cap chucks are available in a massive number of specifications and, as a result, can be seamlessly integrated into your line and fitted to your existing equipment. In this post, we're going to discuss how cap chucks from FBN can help you ensure you're your bottled products are produced quickly and efficiently. Welcome to FBN’s New Website! As our regular visitors have undoubtedly noticed, FBN's website has received a major facelift! With a more vibrant, engaging color scheme and a clean, straightforward design, we're confident that this new site better captures the spirit of FBN. In addition to these design changes, the larger format of the new site allows us to show off our products better. Gone are the small, grainy images! In their place, visitors will find stunning high-resolution photographs and renderings.